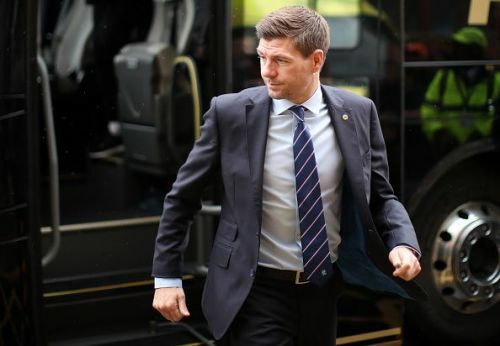 Liverpool legend, Steven Gerrard suffered the first defeat of his senior managerial career after Rangers were defeated 1-0 to eternal rivals Celtic in the first Old Firm derby of the season. A 1-0 scoreline flattered the blue side of Glasgow as Celtic dominated the game for long spells and were denied of a greater scoreline by the woodwork on several occasions. Even with new reinforcements arriving at Ibrox in the summer, the gulf in quality between Rangers and the Bhoys was evident for all to see. Gerrard did well with who he managed to bring to the club on a rather meagre Ranger's budget. But who else could the former Champion's League winner bring to the club, so the Scottish Premiership is competitive again? Once labelled the Scottish "Wayne Rooney" John Fleck was at a point in time a Ranger's prodigy. 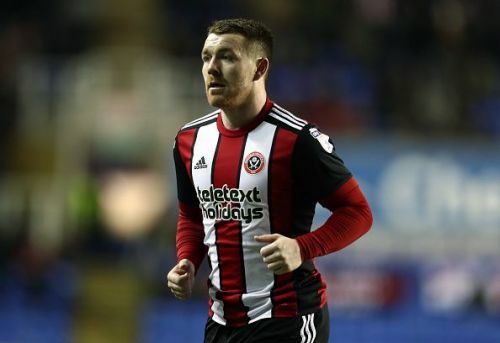 Gone are the days of training ground bust-ups with Ally McCoist, the 27-year-old is one of the Championships most consistent players at Sheffield United. The midfielder is confident on the ball he can be the perfect player for Gerrard to build his team around. The Trinidad and Tobago international is a hidden gem of football. He plays in the German Second division with SV Darmstadt 98 and is their attacking outlet even though he is initially a left-back. Jones is speedy and technically superb and has free kicks in his locker. At 27 he would be able to contribute immediately. 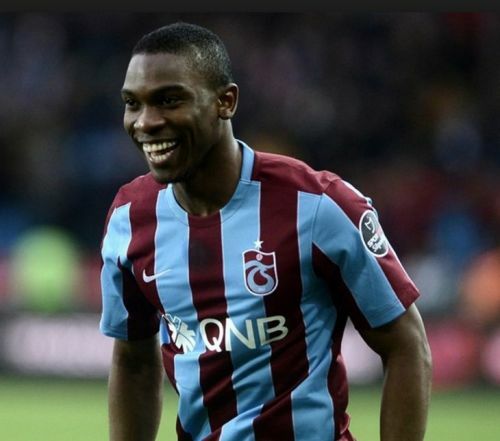 If Joevin can have half the impact compatriot Russell Latapy had in Scotland, he would be a great success. A true wunderkind of Scottish football, Ryan Gauld took the brave move in signing for the prestigious Sporting Lisbon academy in Portugal. Things have not gone so well in Portugal for the 22-year-old. But he should be a better player now than when he first lit up the Scottish Premiership with Dundee United. In full flight, he is a crowd entertainer and the time might be right for him to return home and push for a place on the national team. This is a move that will surely excite fans. 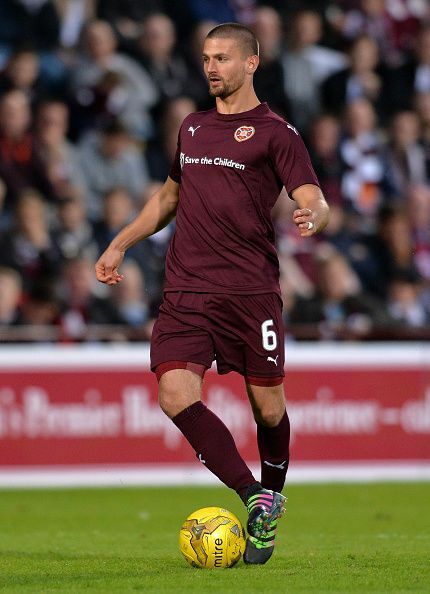 The American only played a year in Scotland with Hearts where he was club captain. He is a fighter and battles for every ball and has been instrumental in Zlatan's LA Galaxy this season. Rangers have a long history with American players, and Kitchen knows what he will be getting into having played in Scotland before. 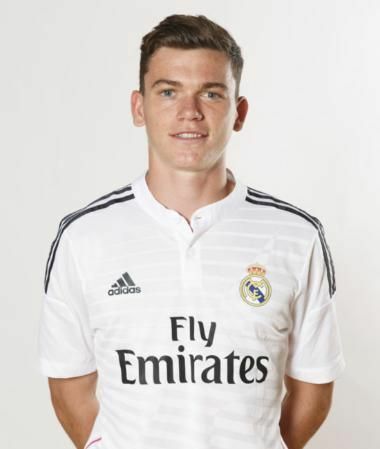 The former Real Madrid starlet has never played professional football Scotland, the country he represents at international level. Jack works very hard and has recently scored his first goal for the Malaga first team in the Spanish Second Division. That goal will definitely see him get more attention after being ignored for a while. 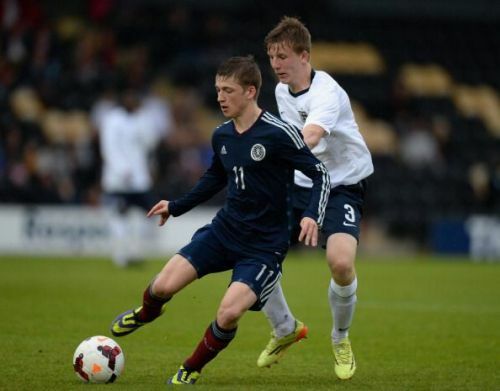 Like Gauld, he is something different than the typical Scottish player and a player that Rangers can tie down a long-term deal with. A player of Solanke's potential should be playing 90 minutes every week. 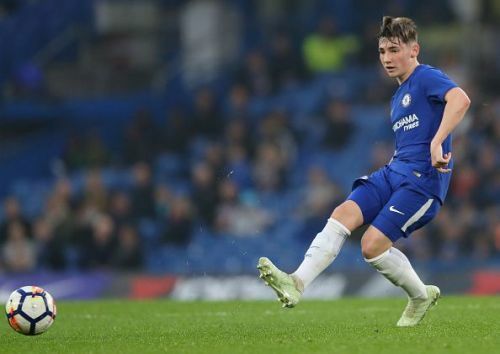 The U20 World Champion and Golden Ball winner left Chelsea for more first-team opportunities at Liverpool, but it has not gone as planned, he has not made the bench for any of Liverpool's games so far this season. Chelsea's loan system is often criticised, but it has developed some of the best players of the modern game. 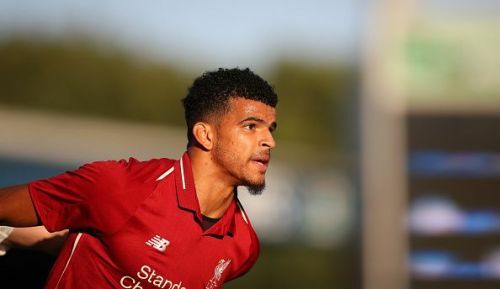 Gerrard has used his Liverpool connections to get some players on loan, but one more dip in the Anfield talent chest for Solanke is definitely worth its weight in goals. The South African number 1 and captain is five years younger than Rangers 36-year-old starting goalkeeper Allan McGregor. 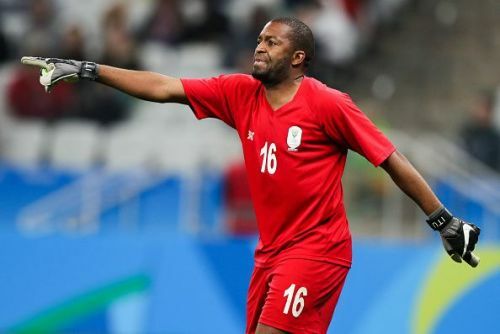 Khune's distribution is out of this world and now might be perfect timing to convince the face of the Kaizer Chiefs of a life away from Johannesburg. Having him in the Rangers team will bring a new dimension to a team likely to play counter-attacking in their European exploits. 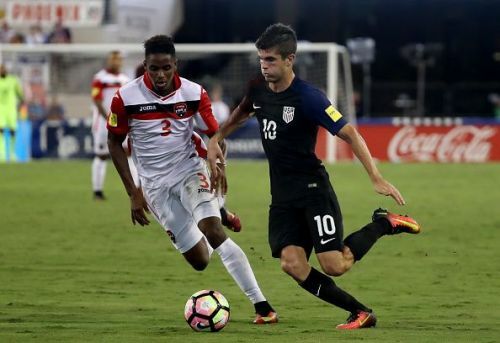 The former Bourissa Dortmund product is Ranger's answer to Celtic's Tom Rogic and Daniel Arzani. 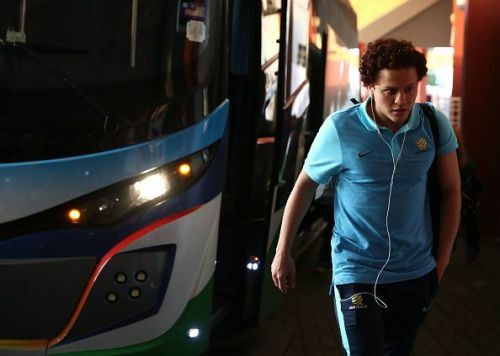 Amini was once as highly rated in Australia and has spent the last three years learning his trade in Denmark. Recently recalled to the Socceroos, the midfield maestro may be seeking greener pastures. With Alfredo Morelos looking to leave in each transfer window, the addition of fellow Colombian Fabian Castillo may convince him to stay. If anything, Castillo can provide necessary cover if Morelos departs. A different type of player, Castillo is a pure dribbler, who loves to take on his man and will score a lot of goals in Scotland. A recent move to Mexico might make this move difficult. However, Castillo has only started one game since his arrival and return to Europe can be of interest. This one might seem a tad bit premature but seeing the talented Gilmour in Rangers blue again will please half of Scotland. The way he performed this summer in the 2018 Toulon Tournament against players who are full professionals saw him win the "Revelation of the Tournament". He has also started the Premier League 2 season in fine form scoring a goal and two assists in just three starts.